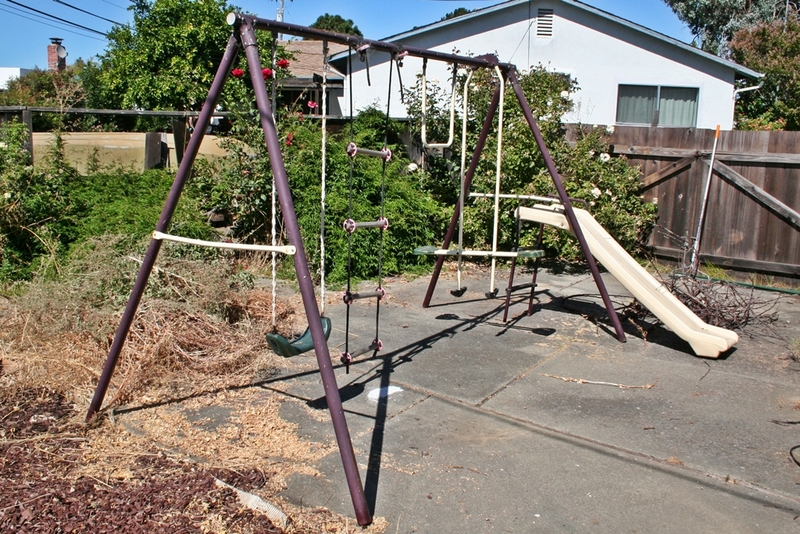 Published at 1024 × 683 in Swing Set: Fix it or trash it? Posted on August 30, 2013. Bookmark the permalink. Leave a comment.